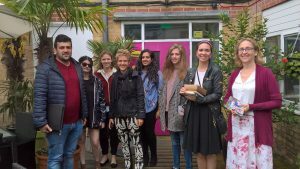 Nucleus Arts is the Award Winning flagship arts organisation founded by the Halpern Charitable Foundation. 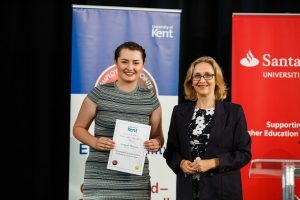 Nucleus Arts has become the cultural and creative heart of Kent & Medway over the past 12 years and focuses on affordability, accessibility and excellence in the Arts. 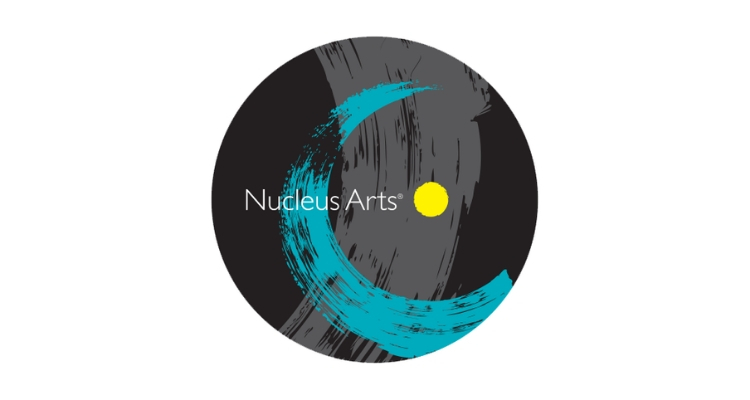 Nucleus Arts is a charitable Arts Organisation with a difference; concentrating on affordability, accessibility, approachability and excellence in the arts. It houses more than 50 resident artists across 3 of its 4 sites; around 100 artists exhibiting across its 2 retail shops; about 30 exhibitions per year in its main gallery; education; conferencing; arts facilities; creative enterprise space and more. Nucleus Arts hosts an eclectic array of artists, and has an exciting and diverse programme of events including not just visual arts but music, film, poetry and more. It uses innovative ideas at all times creating a unique and refreshing oasis for creative and non-creatives alike. With its inventive and progressive ideas and insistence on collaboration, Nucleus Arts is an inspiration. New for 2018-19, Nucleus Arts will be offering a paid internships (4-5 weeks), where a student will be tasked with researching the positive impact of culture on mental health and well-being. They will prepare a report and co-author an article which will show the benefits of the arts in the community. There will also be work shadowing opportunities focusing on the management of the Nucleus Arts Centre, community outreach and the overall running of an arts hub. Not only this, but Nucleus Arts will be running a company experience which will include a workshop on creative careers, a tour of the centre and a Q&A with resident artists. This experience will provide a fantastic insight into the industry. Nucleus Arts are also providing a Highest Points Prize: £150 Amazon voucher to the ‘Highest Scoring Student Studying a Creative Degree’!